You’ll receive an E-Ticket 48 hours before the date of your tour. We suggest printing it off or having it available to show the Elves on your mobile device. 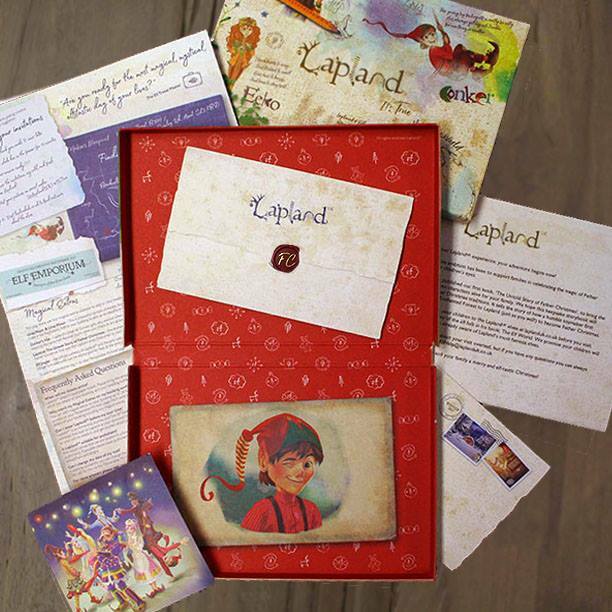 In the post, you’ll receive a package from LaplandUK for the booker, and the children will receive their invitations and a Christmas Morning Thank You note from Father Christmas. This should arrive approximately 3 weeks prior to your visit.